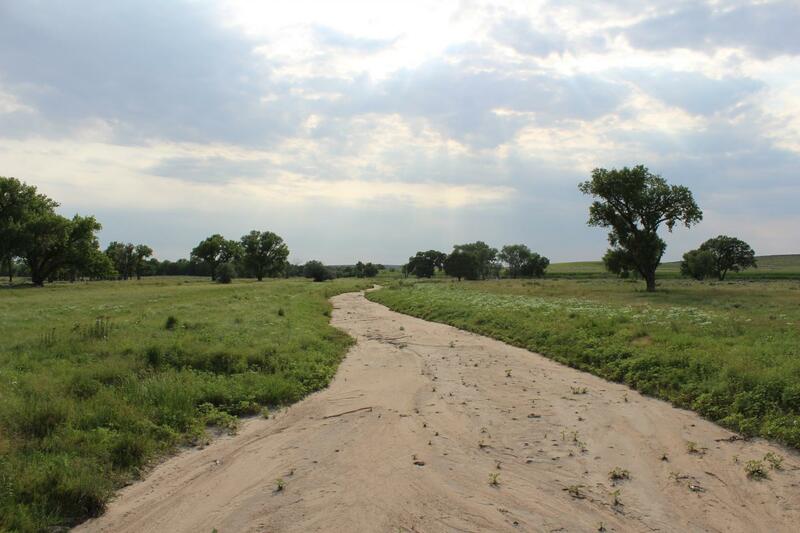 A University of Oklahoma professor, Daniel C. Allen, will lead one of the first coordinated ecology research projects to study what happens to streams as they dry across the United States. The National Science Foundation funded the study with a $1.4 million grant to OU and $1.6 million in grants to researchers from the University of California, Berkeley; Northern Arizona University; University of Louisiana at Lafayette; Virginia Polytechnic Institute and State University and University of Arizona. "For decades we have studied the ecology of streams that always have flowing water while largely ignoring those that do not, but only 40 percent of U.S. streams always flow. This large new project will be one of the first to study both the 40 percent of U.S. streams that always flow as well as the 60 percent of streams that dry or stop flowing. In doing so, we hope to change the way we think about streams," said Allen, professor in the Department of Biology, OU College of Arts and Sciences. The study will include three main phases, and in the first phase, field research will take place at 100 sites across the United States in 10 different ecological regions. Researchers will include stream sites as part of the NSF-funded National Ecological Observatory Network that monitors water chemistry, invertebrates, fish, algae and nutrients in their research as well. The study sites will span coastal northern California to coastal Virginia in the north and the Georgia Gulf Coast to the Sonoran Desert in Arizona in the south.